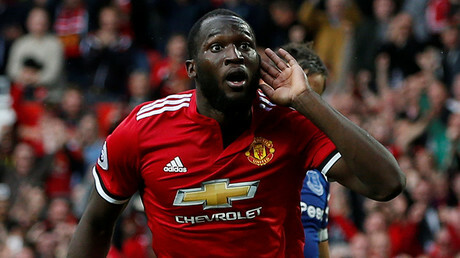 Belgian striker Romelu Lukaku will seek legal advice after the majority shareholder of former club Everton said ‘voodoo’ was responsible for him leaving the club. Billionaire businessman Farhad Moshiri made the comments during a club general meeting on Tuesday, saying that the 24-year-old was all set to sign a contract extension with Everton before a chance phone call from his mother. “If I tell you what we offered him, you won’t believe it, and we offered him an even better deal,” Moshiri said when answering questions on Lukaku’s exit. 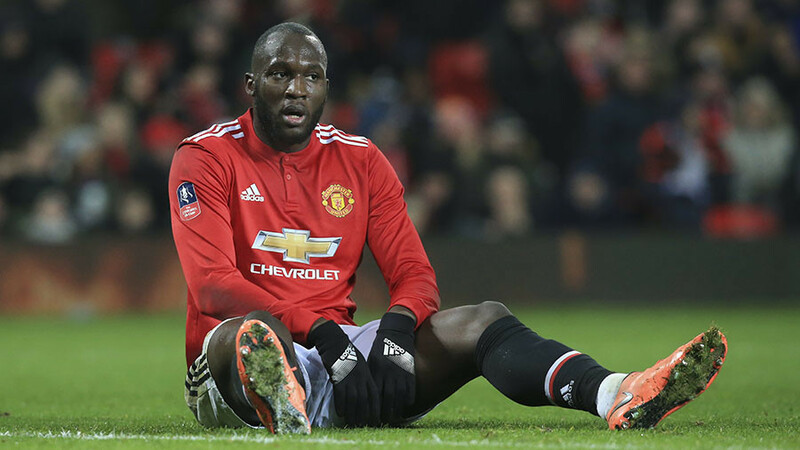 Lukaku had reportedly been a summer transfer target for Chelsea before Manchester United swooped to seal his £75 million ($100 million) move to Old Trafford. According to the BBC, the comments have upset and angered the player, who is a practising Roman Catholic.